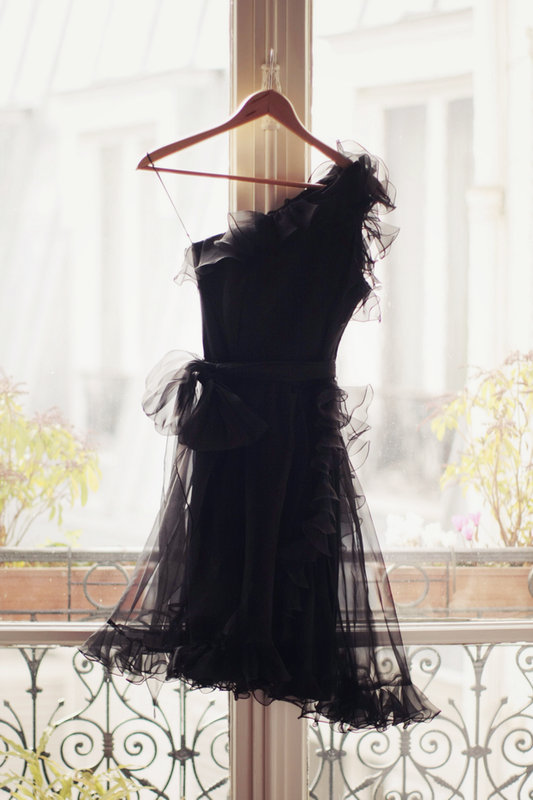 The perfect little black dress. Very Black Swan, no? Cocktail, please. Gorgeous dress, love the sheer lower part! Um...kind of IN LOVE with that dress!